Here at Picnic Furniture, we offer various custom style bike racks built out of durable powder coated or galvanized steel frames. 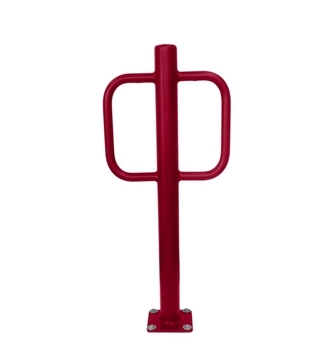 Including unique styles such as custom logo, skateboard accessible, T-Post, horseshoe, and triangle made available in a wide range of vibrant colors. 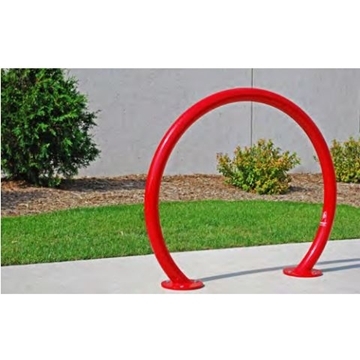 These commercial grade bike racks are resistant to harmful weather effects such as rust or corrosion, with no maintenance required. Call or chat with our friendly staff today for your own quote or information on quantity discounts.